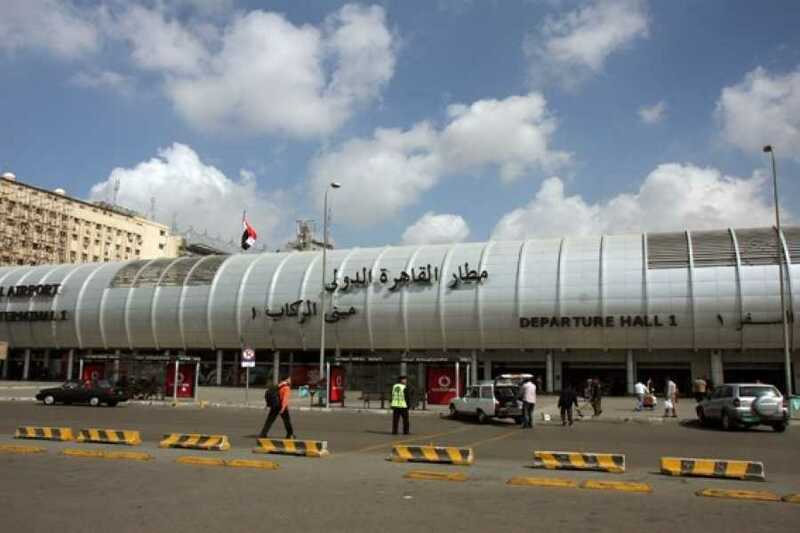 Private, cheap transfer from your hotel in Cairo to Cairo International airport. Transfer duration from your hotel in Cairo to Cairo International airport usually takes from 30 to 45 minutes depending on traffic and distance. Available 24/7 upon request, safe and always on time. 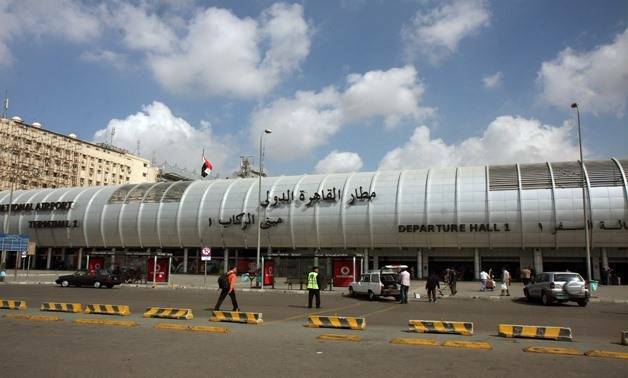 It's recommended to get to the Cairo airport 2-hours before take off of your flight for International departures and 1-hour before for domestic departures.